Funeral Services are common processes across cultures and will often include a burial in honor of the memory of those who have passed on. 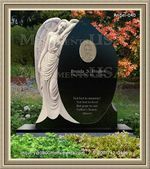 It is important that these programs are designed to attend to the individual personalities of loved ones and deliver a respected memorial. To ensure that the departed is provided a respected farewell there are a few factors that should be considered. The purpose of a well planned service is to reflect the life of the individual who has passed. 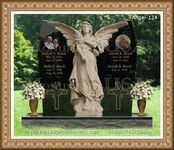 A burial or cremation can be customized to best reflect and honor the deceased while allowing loved ones to say their goodbyes. It plays an important part in offering families closure and to recognize the person who has passed on. A service will follow a personalized and formal procession that occurs before the cremation and burials. There is the option to have the parlor conduct the ceremony otherwise it may be carried out according to policy terms and family agreements. A casket or an urn can assist in viewing the body and offer loved ones the chance to pay their last respects. A wake can be held that will allow individuals to view the body before the proceedings take place. 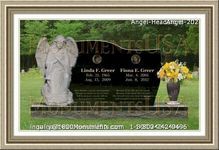 It is a chance for loved ones to honor the memory of a deceased and to ensure that their respects are paid to those who have passed away. The tribute will not include a casket or presence of an urn and focuses on celebrating the life of the deceased. Funeral Services should be planned to honor the memory of those who have passed on. The ceremony aims to respect and recognize the life of the person who is no longer around. A personalized service is becoming an increasingly popular choice for many.